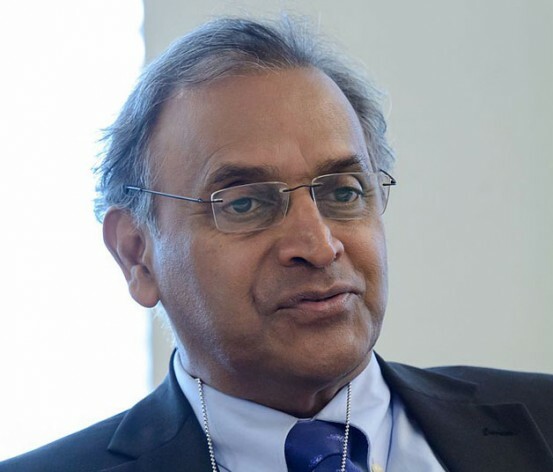 The ratification of the International Convention for the Suppression of Acts of Nuclear Terrorism by the U.S. “is good news – as with the ratification of any Treaty or Convention limiting the use of nuclear weapons by a major nuclear weapon state,” says Jayantha Dhanapala, the former U.N. Under-Secretary-General for Disarmament Affairs. UNITED NATIONS, Sep 30 2015 (IPS) - A 1997 movie titled “The Peacemaker” –partly shot outside the United Nations – dramatised the story of a Yugoslav terrorist who acquires a backpack-sized nuclear weapon, gone missing after a train wreck in rural Russia, and brings it to New York to detonate it outside U.N. headquarters. Conscious of the remote possibility of a terrorist group arming itself with stolen nuclear weapons, the International Convention for the Suppression of Acts of Nuclear Terrorism was adopted by the U.N. General Assembly back in April 2005 and entered into force in July 2007.